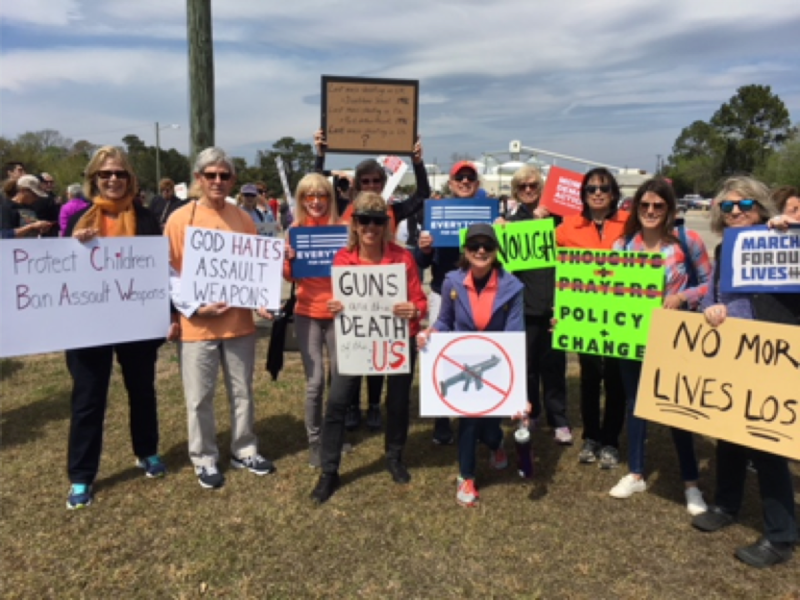 SIAN members attended the Charleston March for our Lives event at Riverbank Park in North Charleston on Saturday, March 24, 2018. Special thanks go to the wonderful high school students who ran the program and spoke so eloquently. It was a powerful event giving us hope that positive change will come. Let’s say “ENOUGH.” It’s time for sensible gun control.